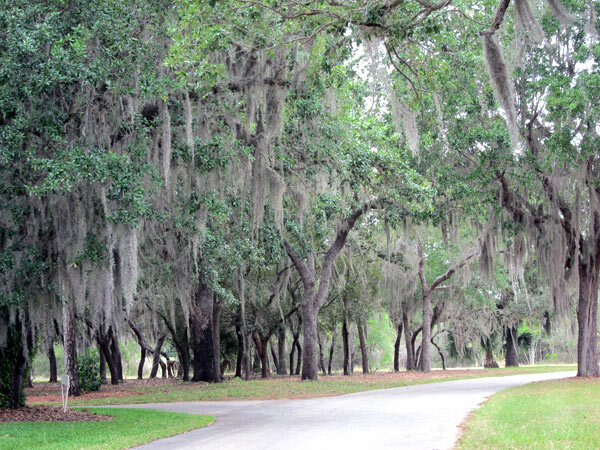 Baltimorean real-estate speculator Frederick S. Ruth purchased over 2,000 acres of hilly land in central Florida in 1915 with the intention of constructing an elite winter retreat. Olmsted Brothers designed the master plan, sited upon 600 acres and centered around an 18-hole golf course designed by Seth Raynor. 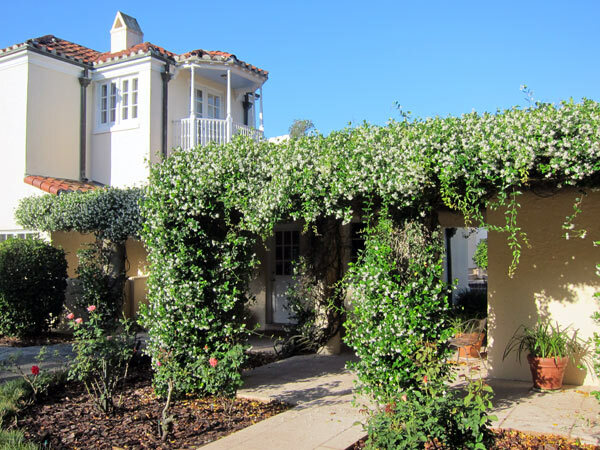 The original Mission Revival and Colonial Revival-style houses were erected throughout the 1920s, with the development centering on the Colony House, a Mediterranean Revival-style hotel and club designed by Frederick Law Olmsted, Jr. and Charles R. Wait. 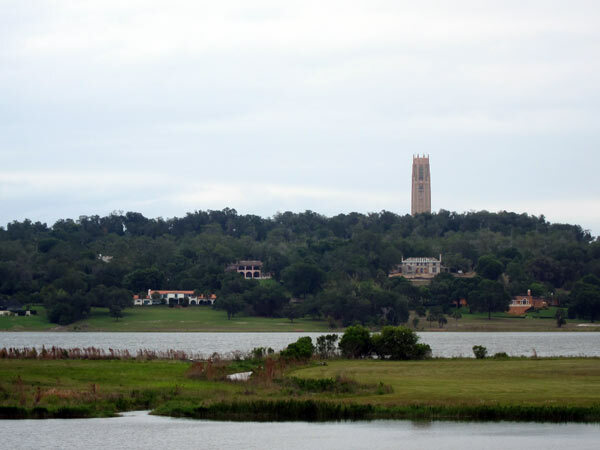 In 1921 resident Edward W. Bok purchased 250 acres adjacent to Mountain Lake and hired Frederick Law Olmsted, Jr. to create a landscaped bird sanctuary, now known as the Bok Tower Gardens. 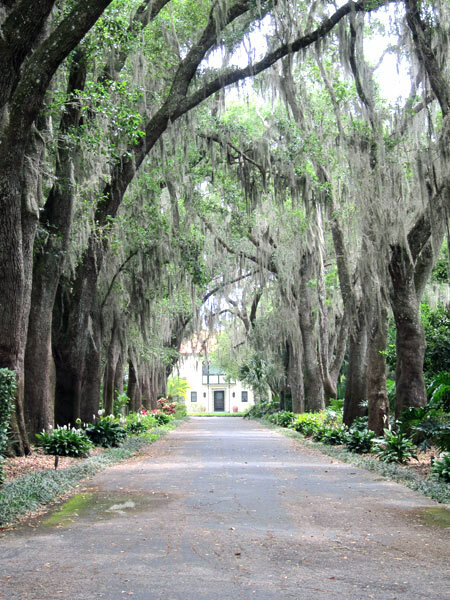 Representing Olmsted Brothers, William Lyman Phillips oversaw the development of the gardens and the Mountain Lake estates beginning in 1925. 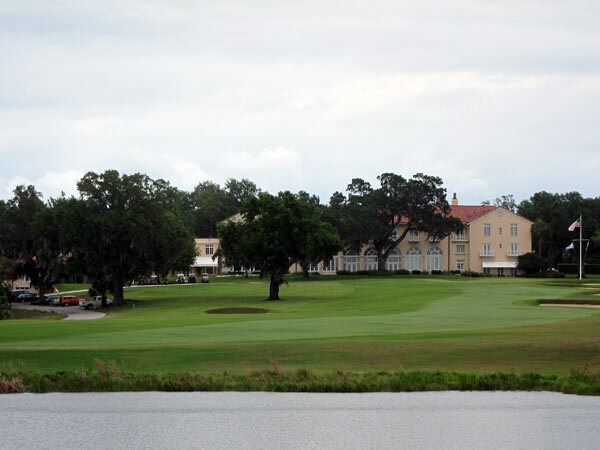 Now encompassing 1,100 acres and 135 houses, the development is marked by a large lake and smaller bodies of water in the western portion and the Bok gardens to the east. 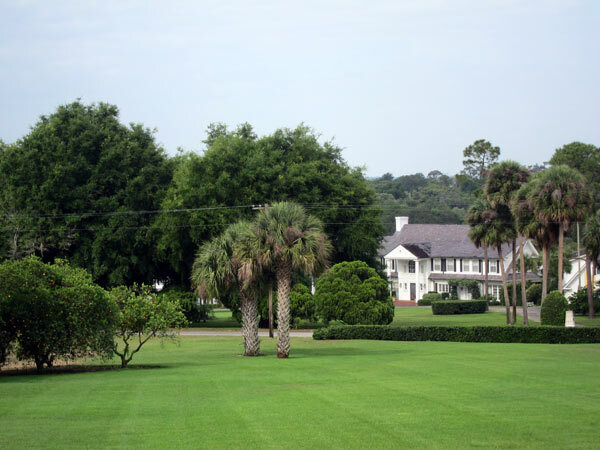 Curvilinear streets lined with live oaks and palm trees weave among rectangular house lots that range from two to five acres. 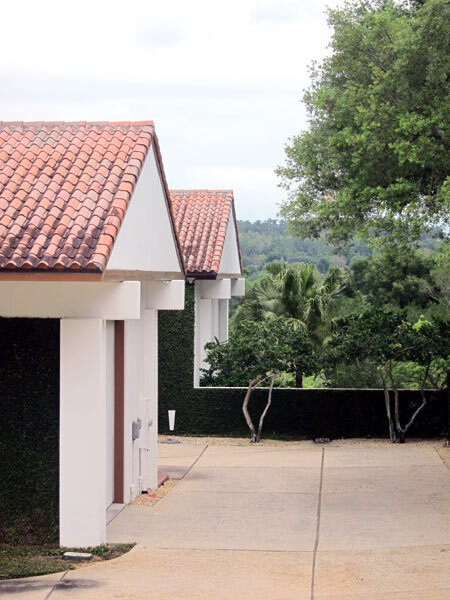 The landscape’s naturally rolling topography provides views of the lakes, while groves of trees and green lawns create a picturesque setting. 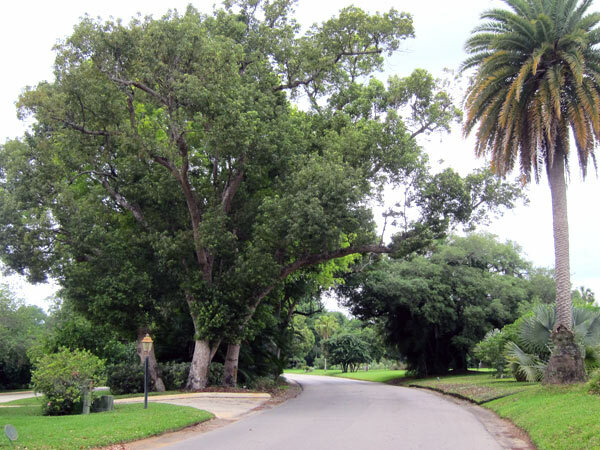 Reacting to demand for housing, the 1916 Olmsted plan was revised in 1952, with citrus groves subdivided for residential development. 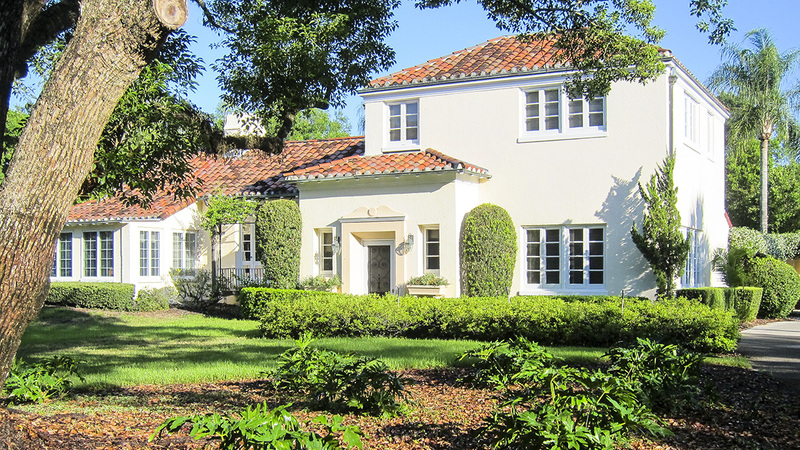 The development was listed in the National Register of Historic Places as a historic district in 1993.